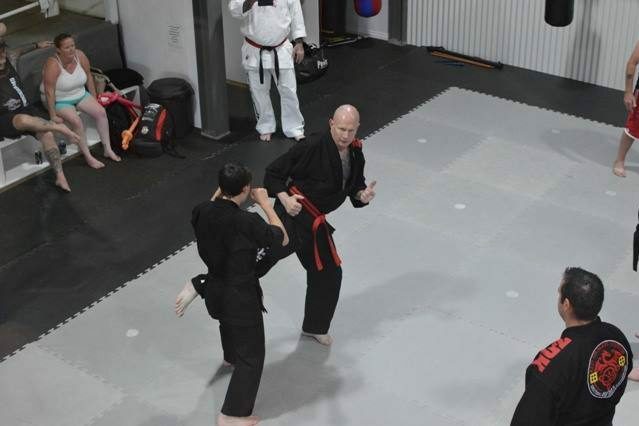 Zen-Do-Kai is essentially a refined Martial Art developed for and used widely by security and bodyguard personnel. It is an open-system, eager to adopt many of the strong points of other Marital Arts. One of Billy Manne’s favourite sayings is ‘never bring a knife to a gun fight’ – and this principle is strongly enforced while learning Zen-Do-Kai. 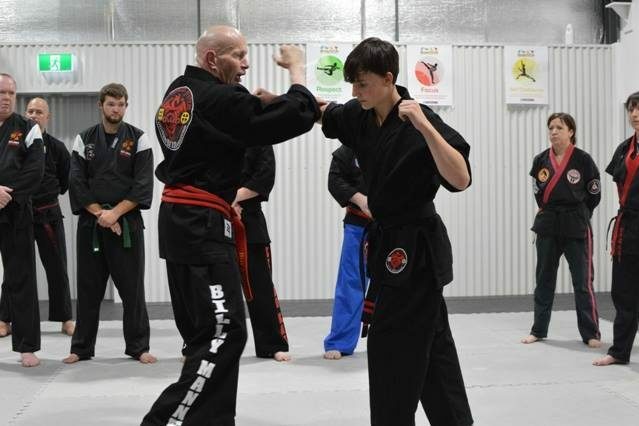 For example a Zen-Do-Kai practitioner will be encouraged to explore the other Martial Arts on offer at Billy Manne’s Martial Arts Center. Obtaining an appreciation in these other disciplines well equips the student on how to counter the different Martial Arts. So Zen-Do-Kai teaches never to fight same with same – but use a technique that works best against the fighting method being used by the attacker. It’s possible to quickly identify a martial/fighting art just from the fighting stance and hand positions. 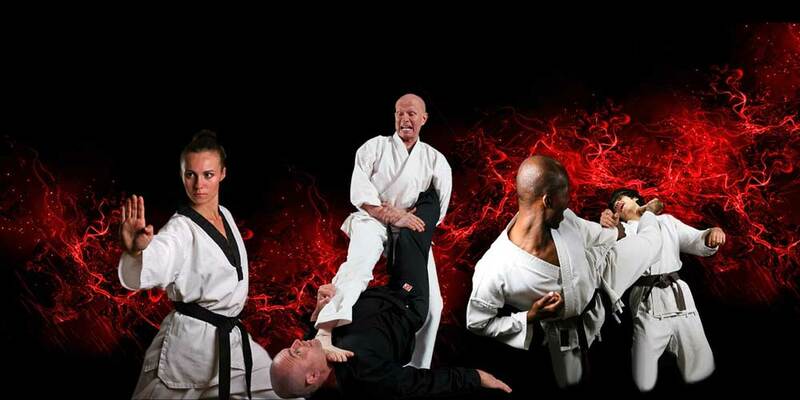 Zen-Do-Kai mixes modern self-defence principles with traditional values – and has become a lifestyle choice to many who train. 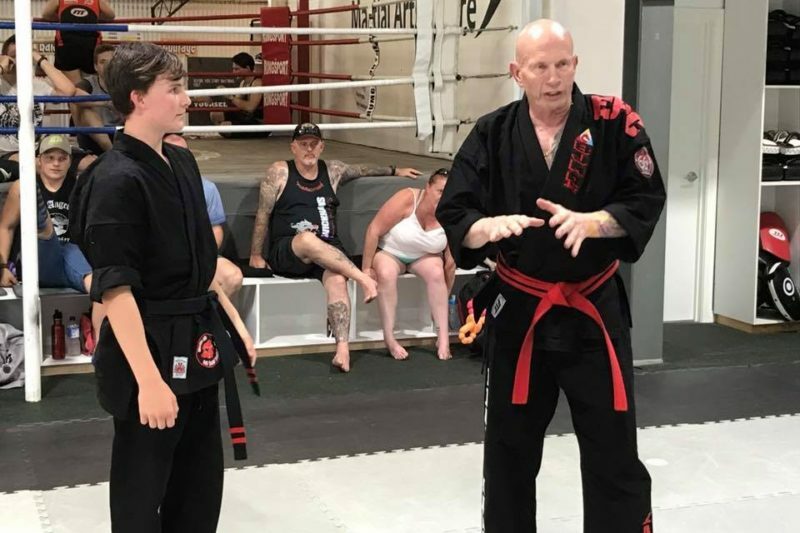 The course is taught by Billy Manne who has performed many years of personal security work for famous music stars over the years (ie Paul McCartney). 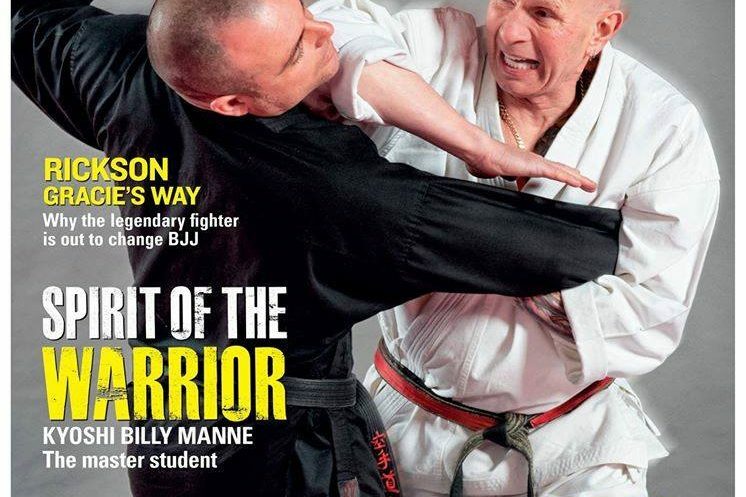 Billy has used his Martial Art in many real world situations and is quite willing to discuss how effective different techniques are – the psychology of the fight and an honest appraisal of your position. Your will learn focus and discipline and be rewarded by discovering things you never thought you were capable of. Your body will be conditioned and your mind will also be receptive and understand what is required in a real world fight situation. 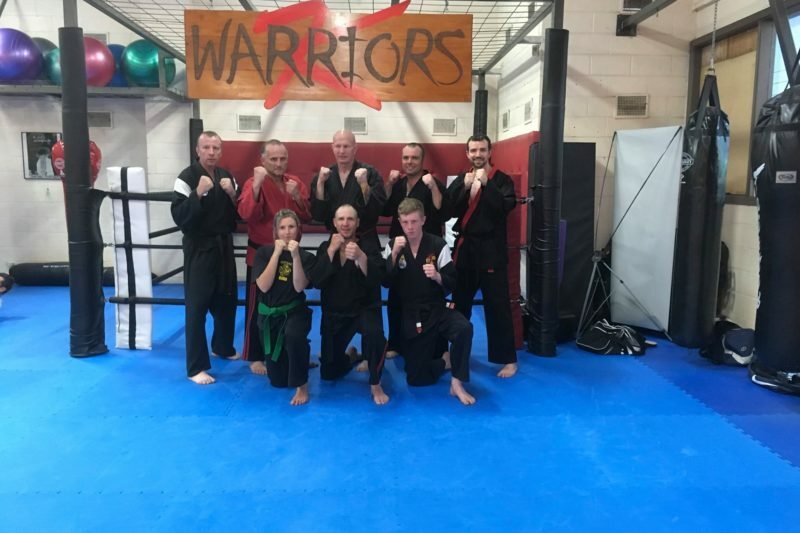 If you want to expand and test your sparing ability we have protective suits or alternatively you can test yourself in our kickboxing class where sparring is performed in every lesson.